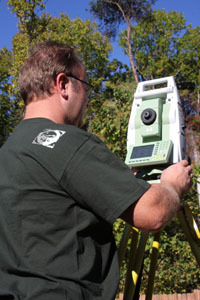 FLS - Figura Land Surveying is a land surveying firm oriented to service the commercial and residential real estate communities in Knoxville and East Tennessee. Our company is equipped with the latest technology, including GPS system. We do everything within our power to meet your time frame. We serve Knox County, Anderson, Blount, Loudon, Sevier and surrounding counties.